Lake Murvaul is where my father taught me how to fish. 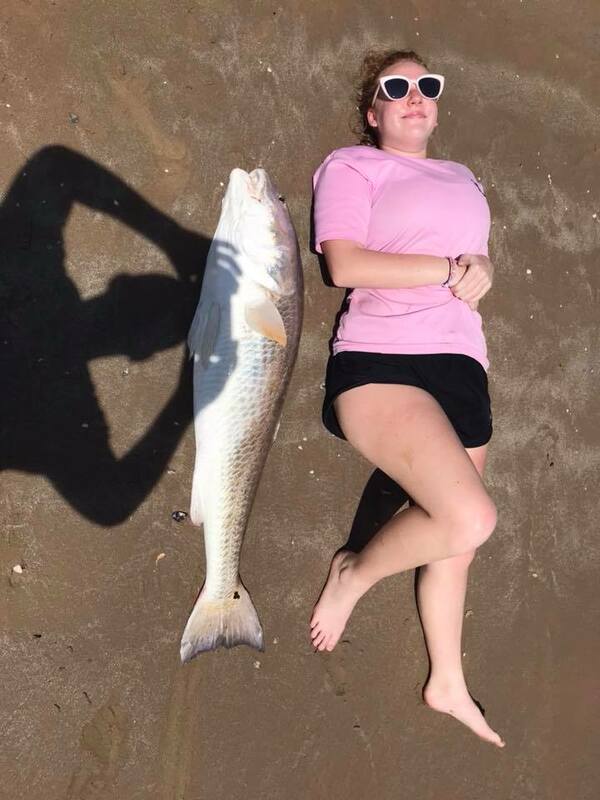 Now I get teach my son on the same lake. 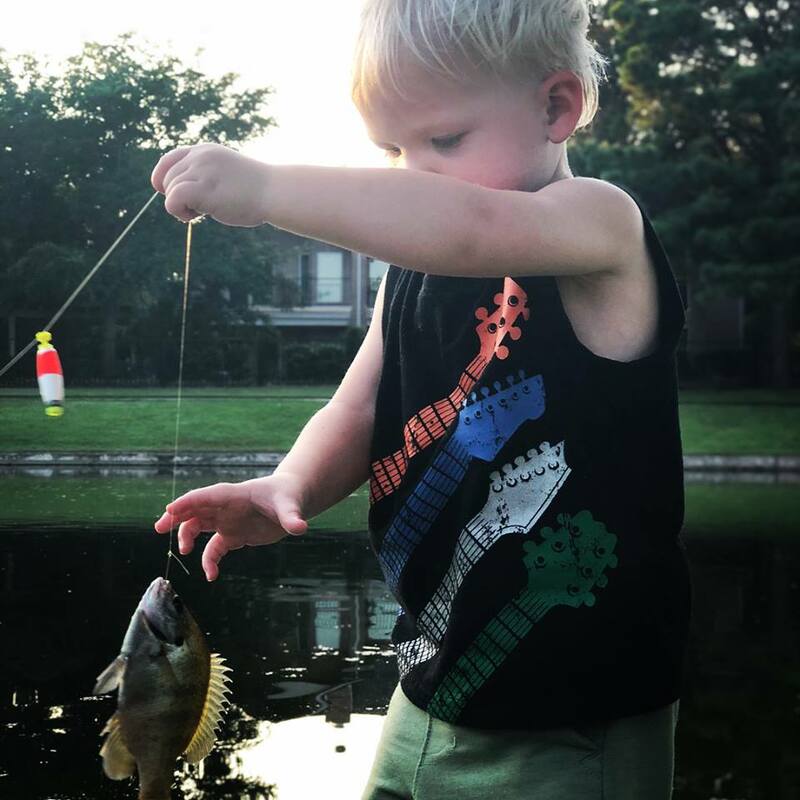 His favorite saying to me is” Dad, Catch a Fish” in the cutest way possible.